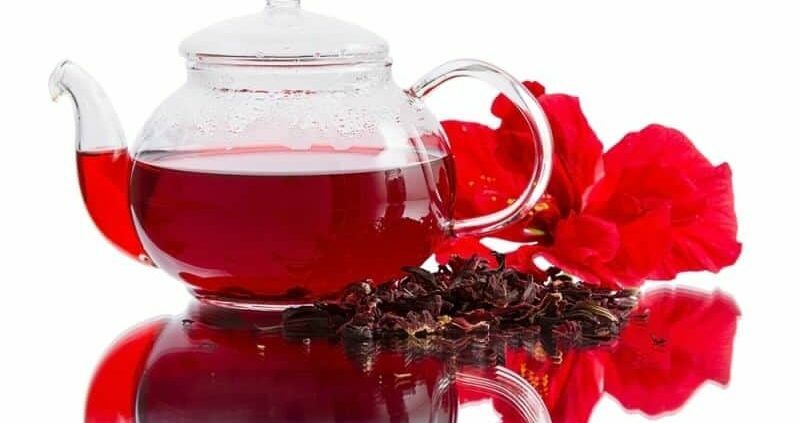 Hibiscus tea is a type of herbal tea made from the infusion of crimson or deep magenta-colored calyces (sepals) of Roselle(Hibiscus sabdariffa) flower. It can be consumed both hot and cold. This tea provides many health benefits. It has a tart, flavor like cranberry, and sugar is added often to sweeten. The tea containing vitamin C and minerals is used traditionally as a mild medicine. In west Sudan, white hibiscus flower is known for its bitter taste and is served to guests as a custom. In U.S., it is simply known as Jamaica. It contains 15-30% organic acids, like citric, malic, and tartaric acid. 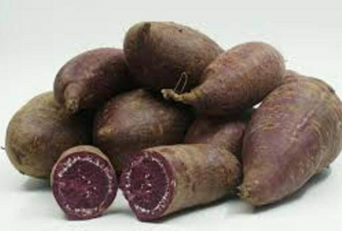 It also contains amounts of acidic polysaccharides & flavonoid glycosides, such as cyanidin and delphinidin, giving it its characteristic deep red colour. Now that we have seen most parts of the world consume the Hibiscus Tea or some edited form of it, what makes it so special? 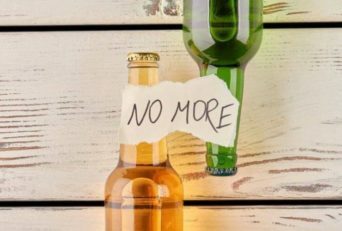 You cannot ignore what the whole world enjoys and includes in celebrations, but it is important to understand what makes it so much consumable? So let us have a look at its health benefits! Preliminary studies show that drinking hibiscus tea might lower blood pressure in persons with type 2 diabetes, prehypertension, and mild hypertension. However, there is no solidly reliable evidence to support hibiscus tea in treatment for primary hypertension. The average blood pressure of diabetics drinking hibiscus tea decreased from 134.8 mmHg (17.97 kPa) at the start of one study to 112.7 mmHg (15.03 kPa) at the end, spanning one month. Drinking 3 cups of hibiscus tea a day for six weeks reduced blood pressure by 7 mm of Hg in participants, those who were prehypertensive and mildly hypertensive. In those persons with mean blood pressure over 129 mm Hg, the observed reduction was nearly 14 mm Hg. Hibiscus flowers contain anthocyanins, which are believed active antihypertensive compounds, which act as angiotensin-converting enzyme(ACE) inhibitors. The effect of drinking hibiscus tea can be compared to blood-pressure medication. According to a study published in 2007, Hibiscus sabdariffa L. can be compared to the drug lisinopril on people suffering from hypertension. The blood pressure reducing the effect of hibiscus was attributed to its diuretic effect and its ability to inhibit the angiotensin-converting enzyme having the presence of anthocyanins. A 2004 study compared its effectiveness to the ACE-inhibiting drug captopril. It was found that the hibiscus worked similar to the drug captopril: “obtained data confirm that H. sabdariffa extract, standardized on 9.6 milligrams of total anthocyanins, and captopril 50 mg/day, didn’t show significant differences to the relative hypotensive effect, antihypertensive effect, and tolerability. Some research showed that drinking the tea for 2-6 weeks helps to decrease blood pressure in people having mildly high blood pressure. Other researchers show that taking a hibiscus extract in oral form for four weeks might be as effective as the prescription drug captopril for reducing blood pressure ranging from mild to moderate high blood pressure. However, analyses of results from various clinical studies suggest that there is not enough evidence to provide a strong conclusion about the effects of hibiscus in reducing high blood pressure. Some researchers suggest that taking hibiscus extract orally or consuming hibiscus tea may lower cholesterol levels in those having metabolic syndrome or diabetes. However, other research showed that taking a specific extract of hibiscus leaves for 90 days did not improve cholesterol levels in those with high cholesterol. Also, taking hibiscus extract in oral form for 12 weeks apparently did not reduce cholesterol compared to drug pravastatin and may increase cholesterol levels in those having high cholesterol. But be warned before using it for these uses, as more evidence is needed to rate it positive for these uses. You may think that being natural and being found so commonly, hibiscus tea is safe to consume including it in our daily lifestyle. But be warned about the side effects. The possible side effects of hibiscus are unknown. Hibiscus is POSSIBLY UNSAFE when taken orally during pregnancy. There is some evidence that it might start menstruation, and that this could cause a miscarriage. There is not enough reliable information about the safety of taking hibiscus if you are breastfeeding. To stay on the safer side, it is better you avoid using it during pregnancy and breastfeeding. Hibiscus may help reduce blood sugar levels. The dose of your diabetes medications may be needed to be adjusted by your healthcare provider. Hibiscus may help lower blood pressure. Theoretically, taking hibiscus may make blood pressure go too low in people with low blood pressure. Hibiscus may affect blood sugar levels, making blood sugar control harder during and after Stop using it at least two weeks before the scheduled surgery. Before adding hibiscus tea in your diet, it is better to consult your doctor about any pre-existing health condition that you may have. According to a study at the University of Pennsylvania, hibiscus tea might open up and expand your blood vessels, which may even increase your risk of getting heart disease. Drinking hibiscus tea daily may drop your blood pressure by 7.2 points on an average. 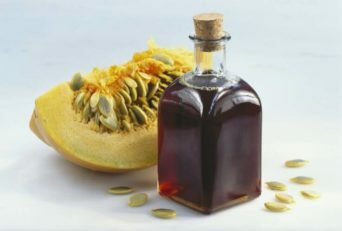 Avoid drinking it if you are taking medicine for hypertension and low blood pressure. Hibiscus is bound to interact with some medications. It has anticancer effects if taken with other anticancer agents and an additive effect if taken with antiviral agents. It decreases the antimalarial efficacy of drugs and alters some inflammatory agents processed by the body such as acetaminophen. If you are taking anti-inflammatory drugs, wait at least two hours to consume hibiscus tea to stop adverse side effects. The sense of feeling intoxicated and hallucination are very common side effects of hibiscus tea. The tea can impair your attention and concentration. When engaging in activities demanding full alertness like operating machinery or driving, avoid taking hibiscus tea. All in all, hibiscus tea is simple to make, easily available ingredients, and can be useful in many ways. Looking at its general availability in many parts of the world and also many advantages. 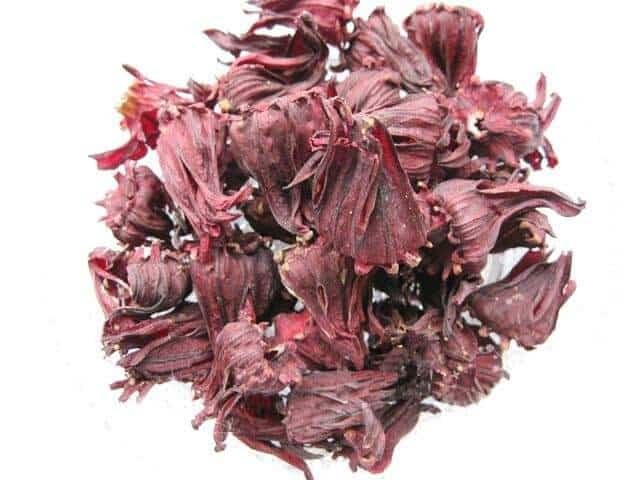 Also, it being a herbal product, overall it can be said to cause no harm in the long run.As normal tea or coffee is a common beverage in everyday life, still they have their advantage and limitations, similarly does hibiscus tea. But if you have chronic or long-running diseases like heart disease, blood pressure or diabetes, it is preferable to consult a professional before having hibiscus tea as a regular beverage.